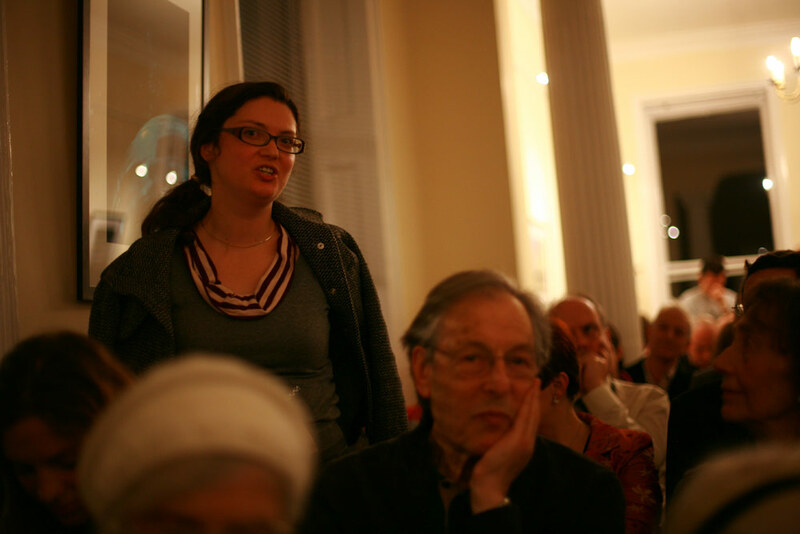 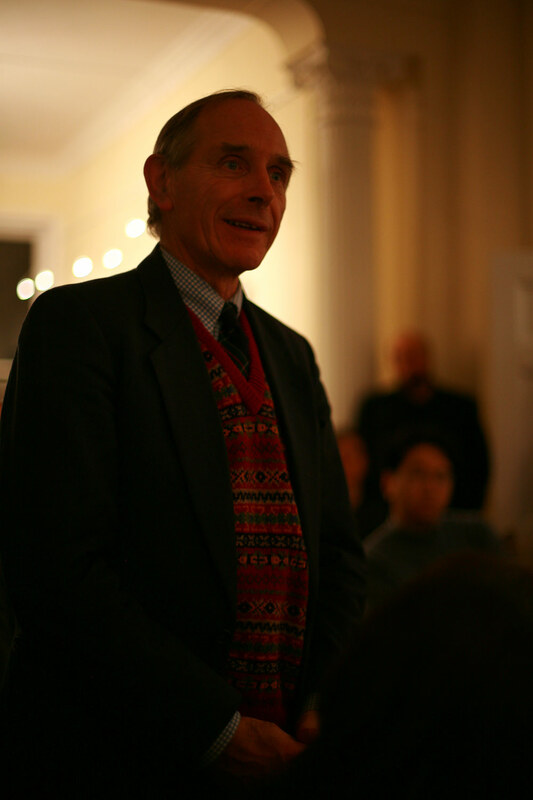 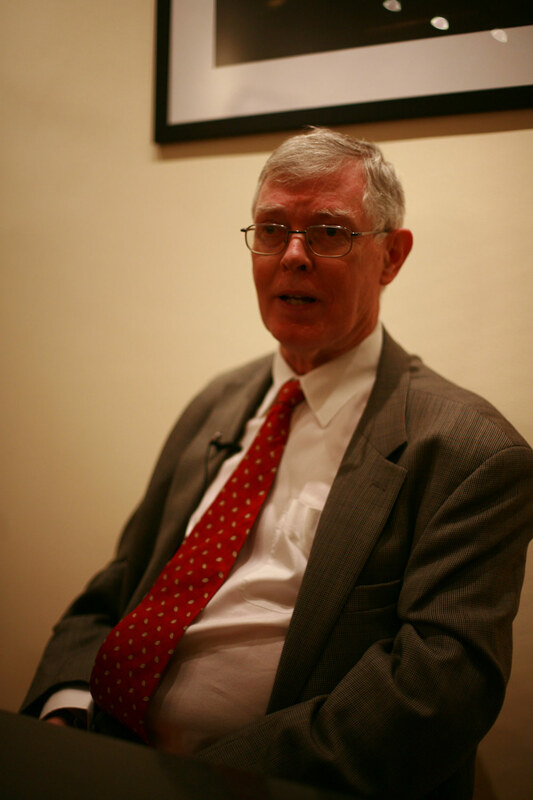 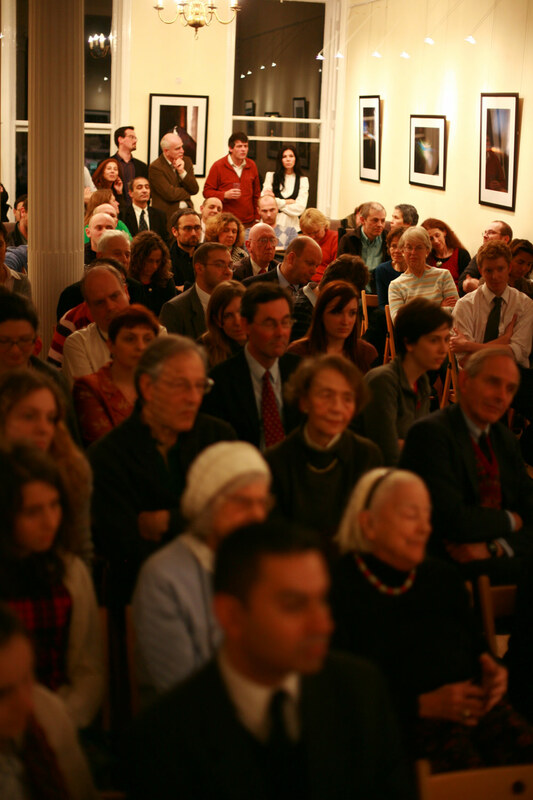 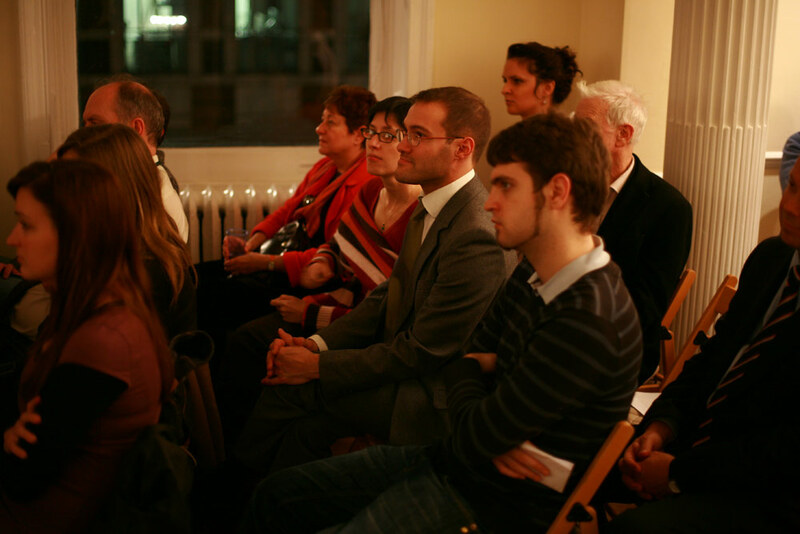 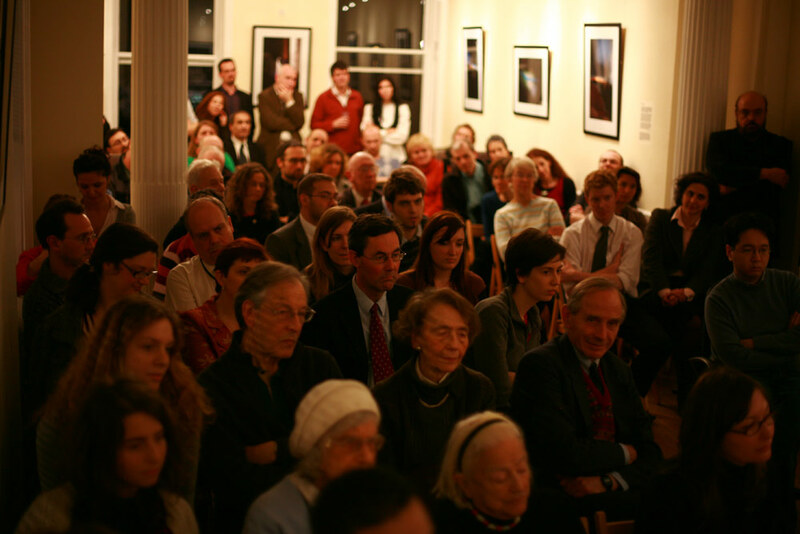 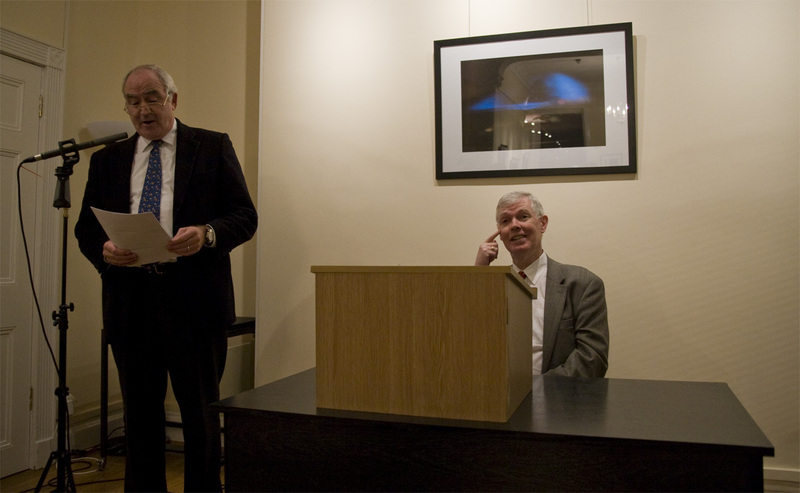 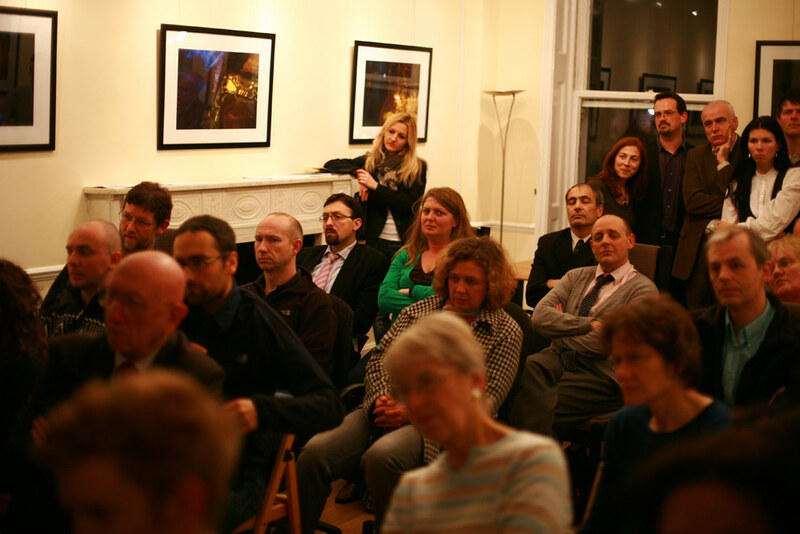 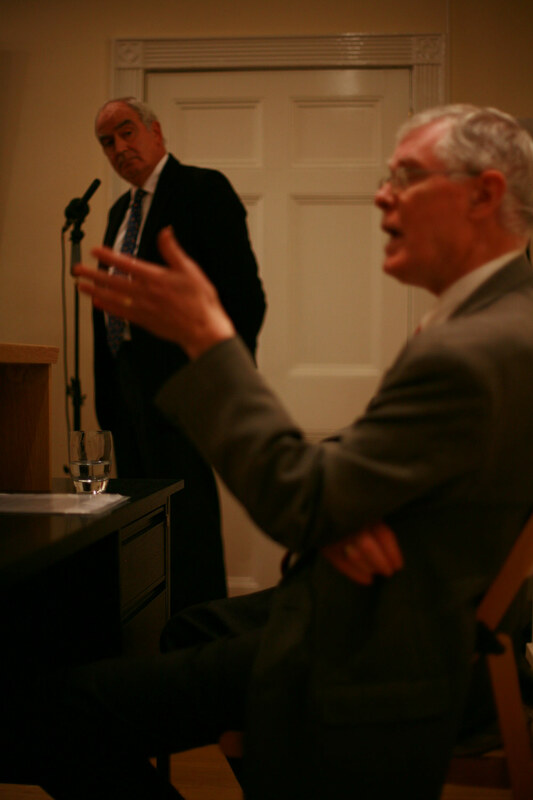 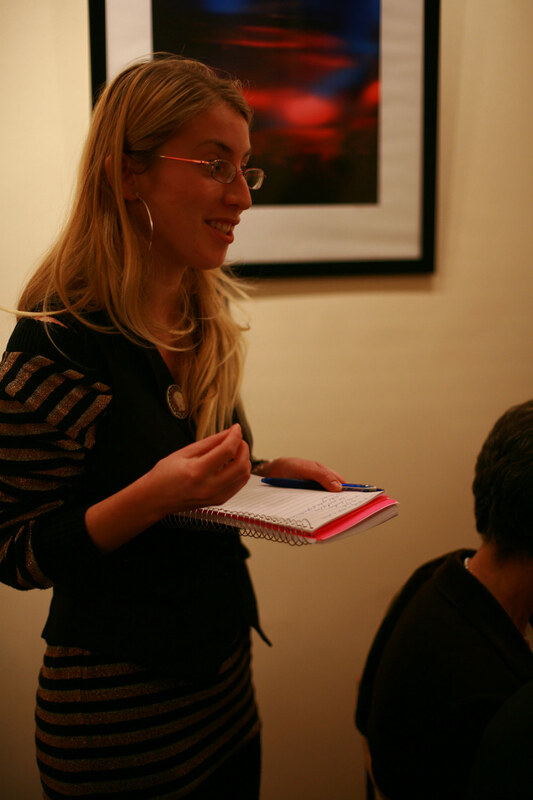 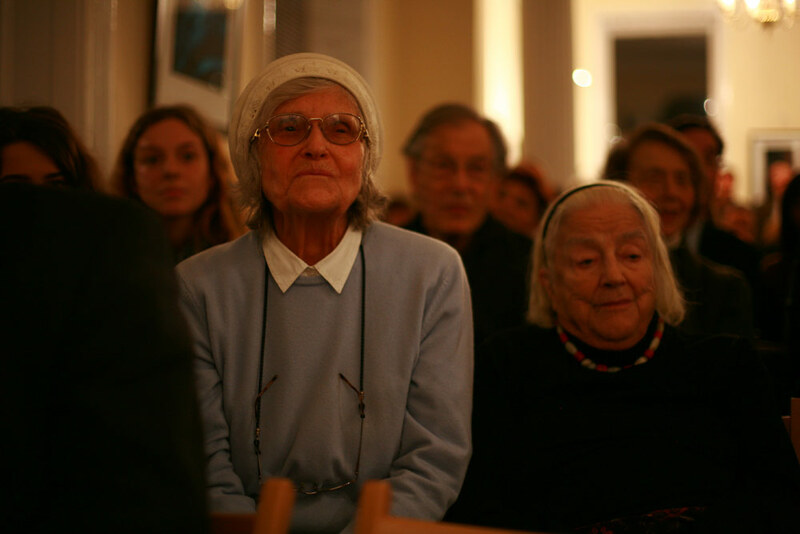 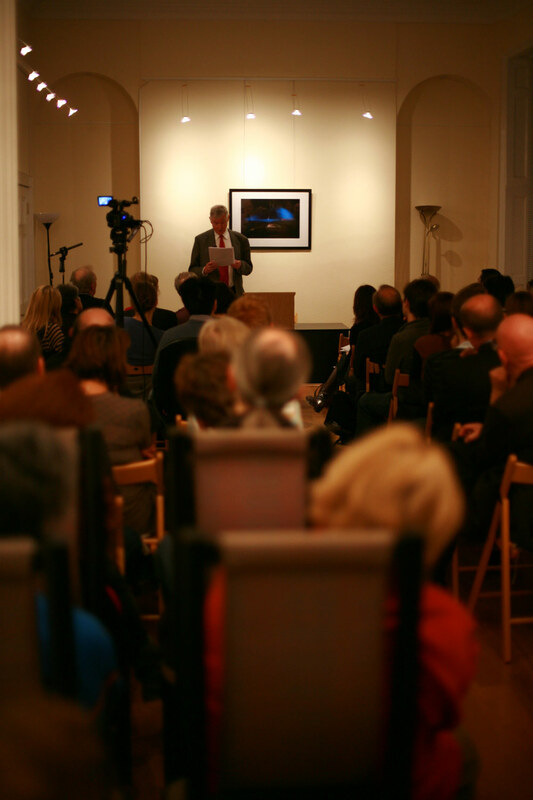 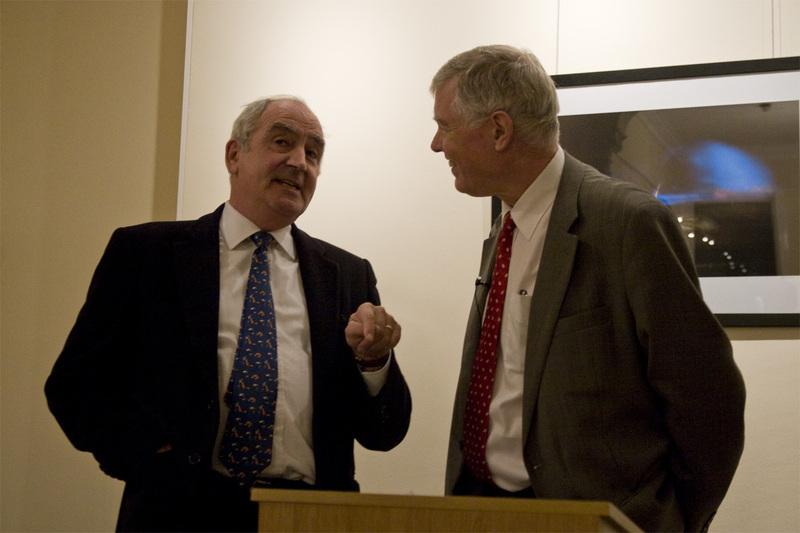 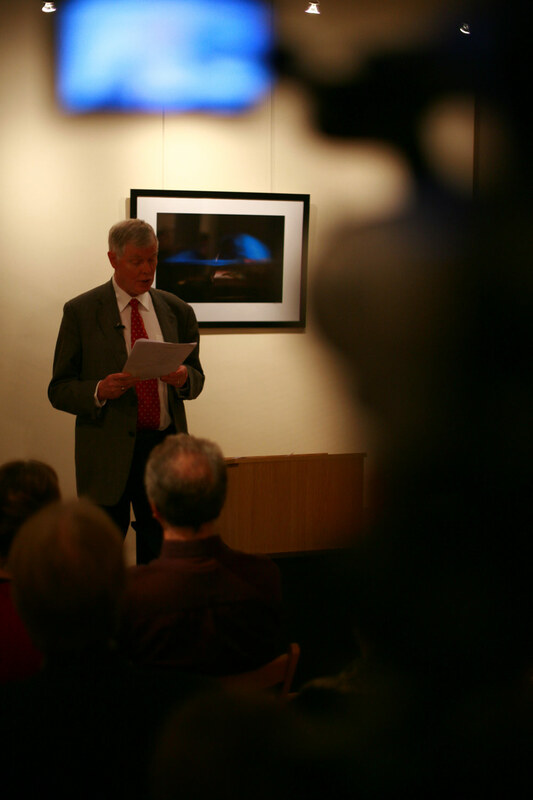 On the evening of Friday 11 December 2009, Prof. Dennis Deletant OBE held a presentation on the topic of the Romanian revolution of 1989. 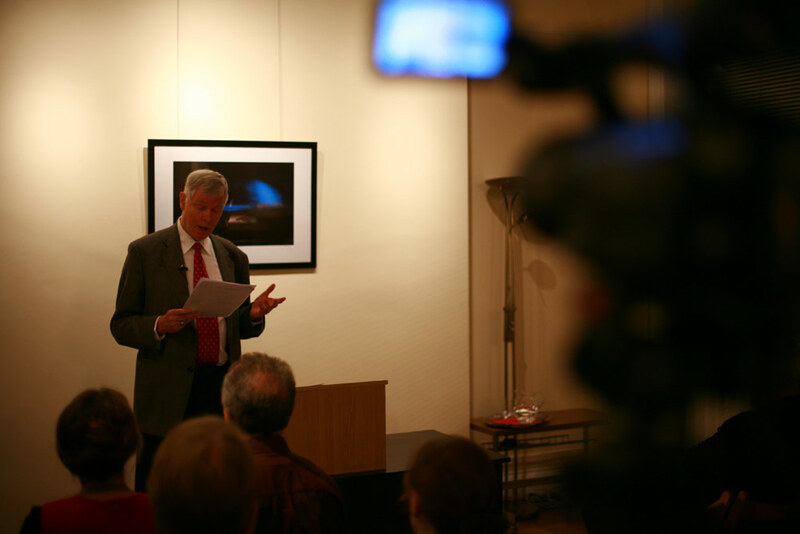 For the benefit of a large audience, Prof. Deletant recalled his visit to Romania in the aftermath of the revolution, in a Bucharest where euphoria mixed with distrust, and stray gunshots were still heard. 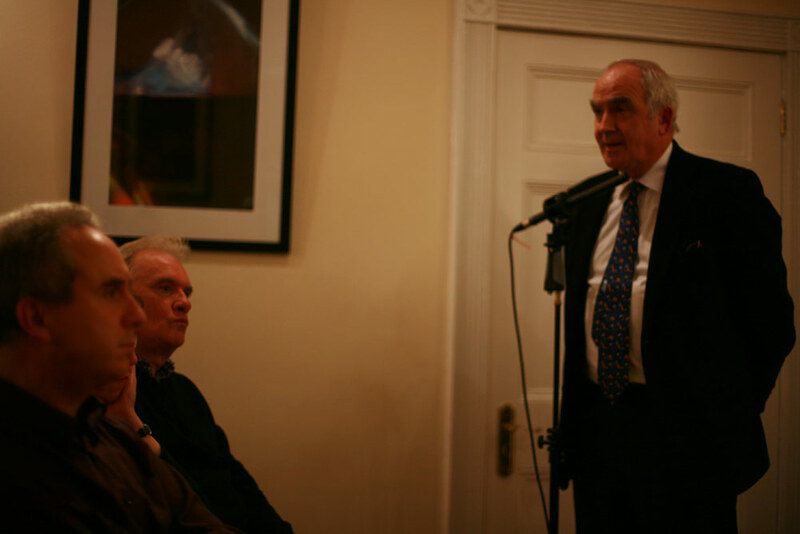 The presentation was followed by a Q&A session with the audience, moderated by Nicolae Ratiu, Chairman of the Ratiu Foundation.